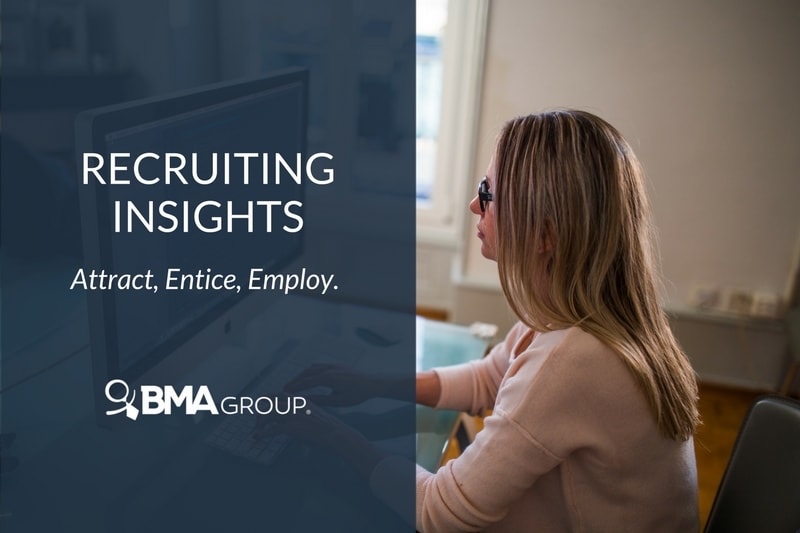 Learn recruiting insights straight from HR experts. Leave the basics to Google! We’ll teach you valuable tips to attract top-notch talent. Oh, the wonders of Google! Do you remember the last time you didn’t have to “Google” something to get basic information? You probably don’t. Many say that Google has revolutionized the world over the last decade, putting everything you might want to know at your fingertips. But does it really offer everything? Don’t get us wrong! Google is great at providing basic information. Nevertheless, in HR, there’s no shortcut that Google can offer to learn more about recruiting. Here’s why. Recruiting is like playing darts. To win, you must always hit the target. If you have ever played darts, you must know it’s tricky to find the right aim and strike the objective. It takes lots of practice to develop the correct strategies to win the game. Prime headhunting companies know all about the trends, tips and tricks in the HR industry. If you want to aim and strike the top-notch candidate for your firm, stay tuned! From our vast knowledge to yours, here are5 insights that will help you recruit an A+ staff. Did you know that hiring culture-fit talents can save you time and money? Company culture is vital to build the efficient staff you’re longing for. By recruiting culture-fit candidates, you’re employing talents who are emotionally engaged with your company’s core values. Studies have shown that happy employees yield higher productivity and sales than others. When productivity increases, your revenue does as well! Tip: When recruiting, search beyond the candidate’s resume. It’s fundamental that the applicant’s skills and qualities match the organizational culture of the firm. Fact: Social media is the next big thing in recruitment. Think about it. Now, who doesn’t have a Facebook, LinkedIn or Twitter profile? The outreach that social media platforms provide is amazing. Use it in your favor! In addition, social media serves as a vital recruiting tool when seeking for Millennial candidates. For Millennials, everything eye-catching is worth reading. Before posting your job opportunity in social media, determine the demographics of the talent you’re searching for. Once identified, create a post that appeals to your target. Many suitable candidates get lost on websites when searching for job postings. When talents search for job posts, they want simple and quick access to view the description and apply for the job. To maximize your online recruiting, create a platform that is easy to navigate. By providing a platform that is easy for both parties (recruiters and talent), you will obtain all the information you need from the candidate, and maybe more. What happens if a talent isn’t qualified for this job position, but may be perfect for another position in the future? As recruiters, it is important to keep in touch with candidates. Some of those who applied may not be the fit for the job you’re currently seeking. Nevertheless, you should always leave the doors open for future job postings that may surface in the long run. Advice: Don’t throw out those resumes! You will never know if the next culture-fit talent is there! Want to narrow your talent’s search to only those who are qualified for the job? Here’s how! Create an accurate job description that details the tasks the person would be required to fulfill. Now, this doesn’t mean the job posting will have a list of endless tasks. However, it is critical to be specific about your highest expectations to attract qualified, adept candidates. The clearer the job description, the better quality of talent it will attract. It’s also true that when a job posting is misleading, it guides unqualified talents straight to you. This equals to more time and longer work on each candidate. Be detailed in your job posting description, and watch the boom of adequate talents step in your door. We all know that recruiting is not as simple as it sounds. There are many factors that we should always be looking for, such as the culture-fit and a candidate’s background check. When in doubt, be certain that headhunters Puerto Rico has the answers to help you recruit the people that will get your company to the top. In more than 23 countries, our vast expertise in headhunting and recruiting allows us to provide staffing solutions and advice. What are you waiting for? Stop searching on Google for answers! We have everything you need and more to conquer the industry and build the company of your dreams. WANT TO LEARN HOW TO EFFECTIVELY MANAGE STRESS IN THE WORKPLACE? DOWNLOAD THIS FREE GUIDE!